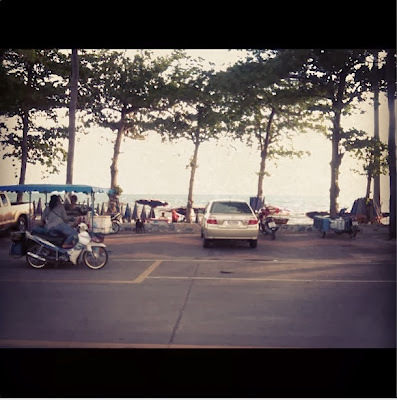 After a quiet September and October, Jomtien Beach Road is starting to get busier. The Russian tourists are arriving in volume, and the weekend Thai visitors from Bangkok are taking up the parking spaces off Jomtien Beach Road. 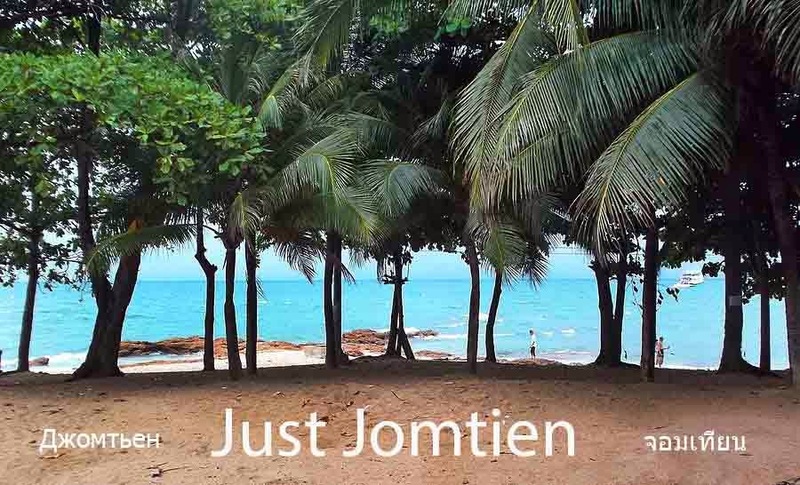 The weather was a little rainy for a couple of weeks in the last month or so during the quiet season, but the sun is once more out again, the businesses are dusting down and cleaning up their store fronts, and Jomtien Beach is back on the list of top destination spots in Thailand. 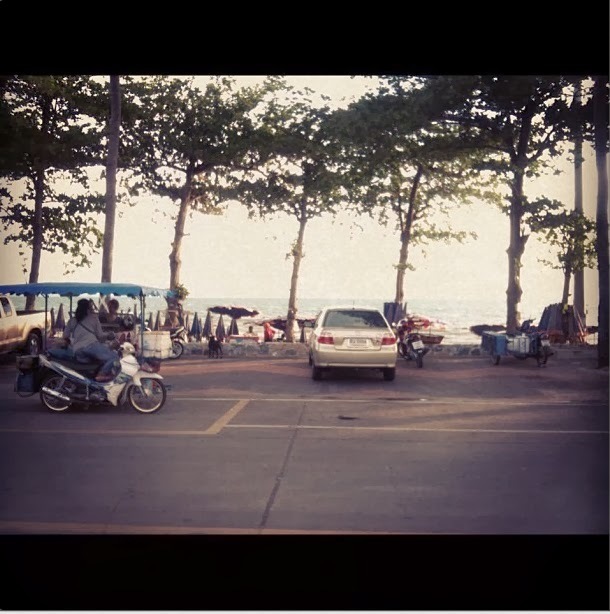 If you decide to visit Pattaya or Jomtien. Drive safely, drink responsibly and enjoy your stay.